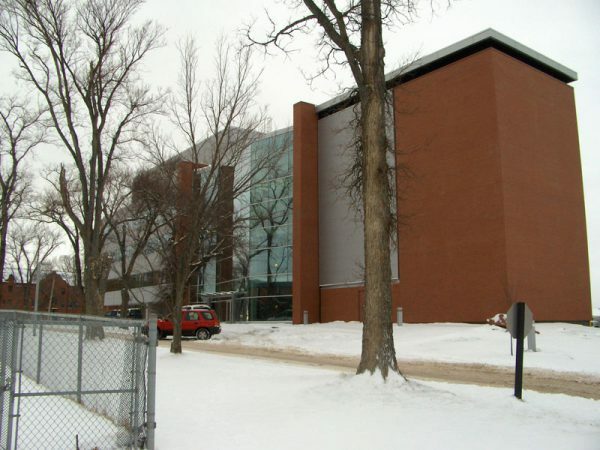 This project involved the construction of a four-storey, 6 400-square-meter building on the University of Price Edward Island campus. 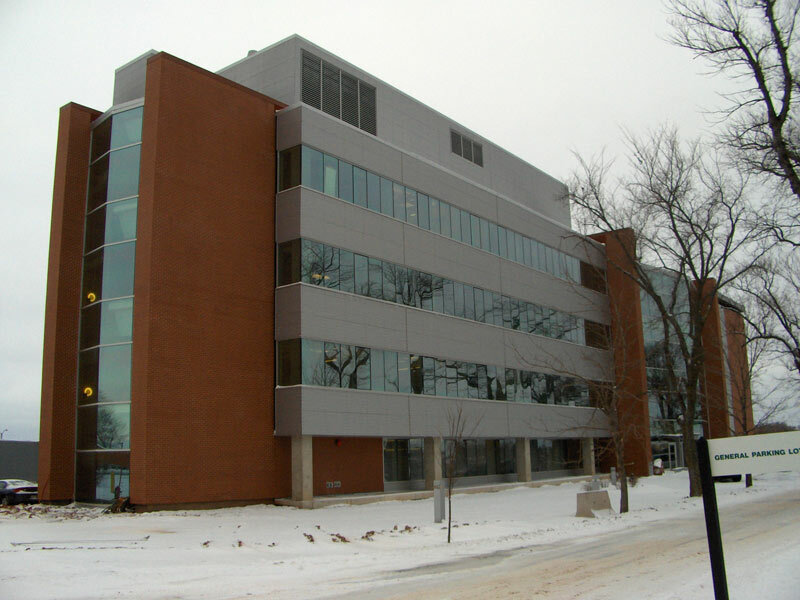 It combined the use of structural concrete slabs, metal siding, aluminum curtain walls, and brick veneer. 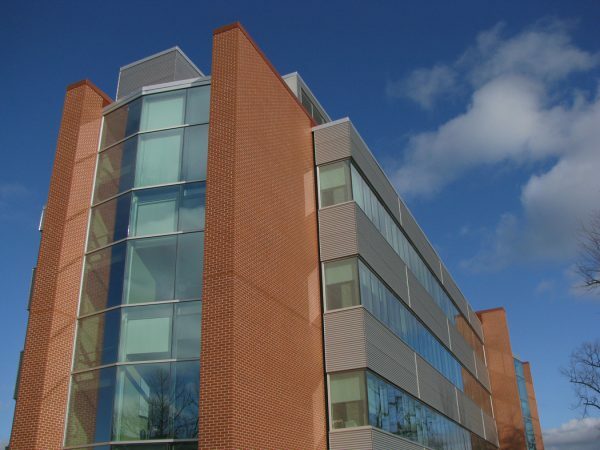 This facility includes state-of-the-art laboratories, a lecture theatre, controlled storage, administrative offices, and four-storey entrance atrium. One of the challenges Marco overcame on this project was the coordination of building services within the restricted space available. Locations of acid waste, gas, heating, water, and sanitary piping combined with supply and return ductwork, specialized exhaust ductwork, storm, sanitary piping, and electrical systems were all coordinated to achieve efficient use of limited space available without compromising the architectural integrity of the building.